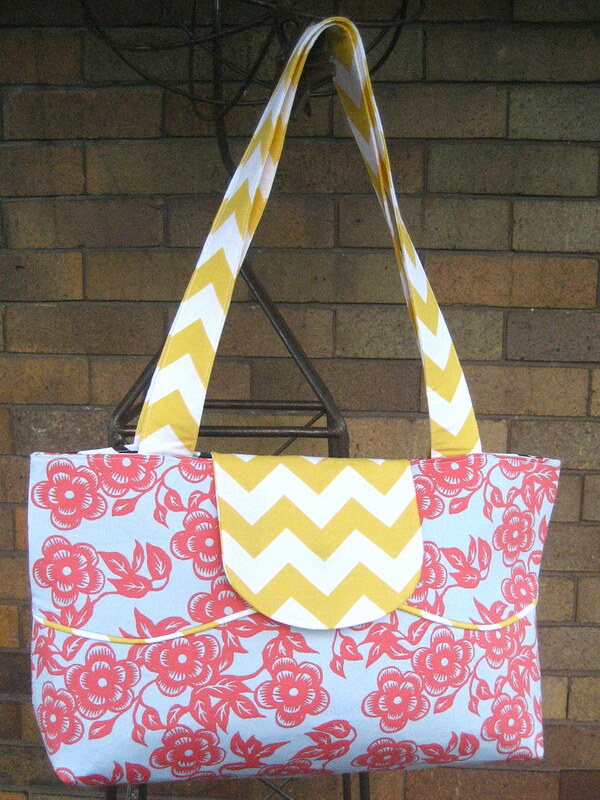 I made a couple of these Pat Bravo Verona bags, and I reviewed the pattern right here at the Purse Palooza. I also used rhyming words, showing off how I am easily as intelligent as a second grader. Easily. thanks, jessica, now i have that song stuck in my head. probably your intention! :) love the bags! off to read your review. Oh my.. That song brings back memories! Love the bag! i saw these both on flickr. you did a great job! super great bags jessica! xo p.s. two weeks!!!!! Love this bag! Definitely a must have for me. And also, what Nicke said!!! Ok, well now I have to read your review just for the rhyming words. How could I miss that? 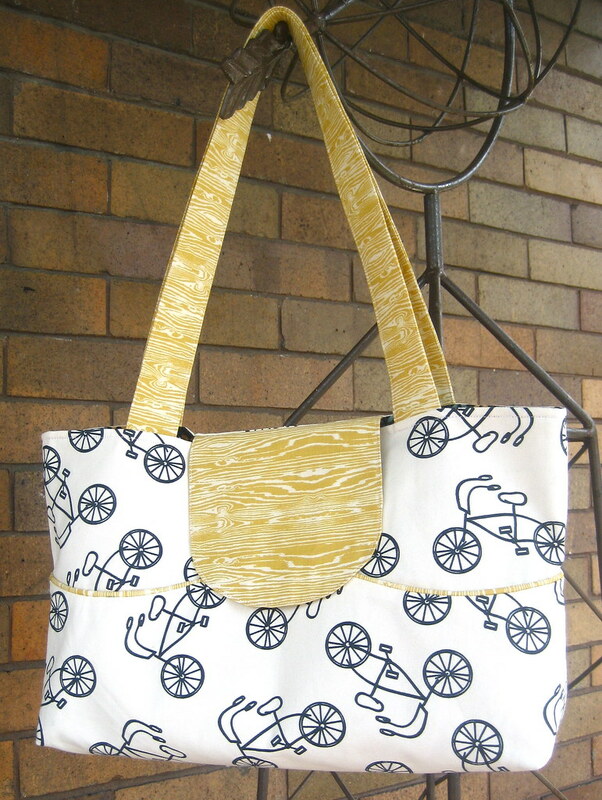 the bike fabric!! love it. the bikes are bigger than I thought!